Don't let the cooler weather wreck your skin. Here's how to stay happy and hydrated all season long. With fall, you can expect cooler temps, shorter days and pumpkin and apple everything. The drop in humidity and cozy seasonal scents are much needed after months spent baking in the sun. Chances are, your skin took a beating during the summer but that doesn't mean it's in the clear come autumn. Fall comes with its own unique set of skin issues. 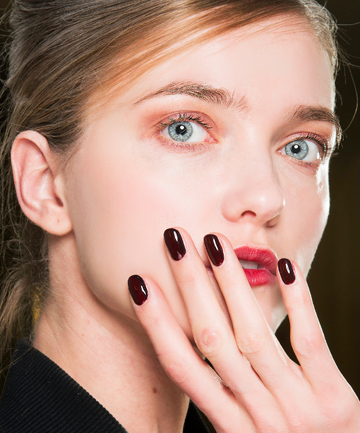 Here, top beauty experts tell us how to deal with the most common fall skin care problems.